Sommelier, please! 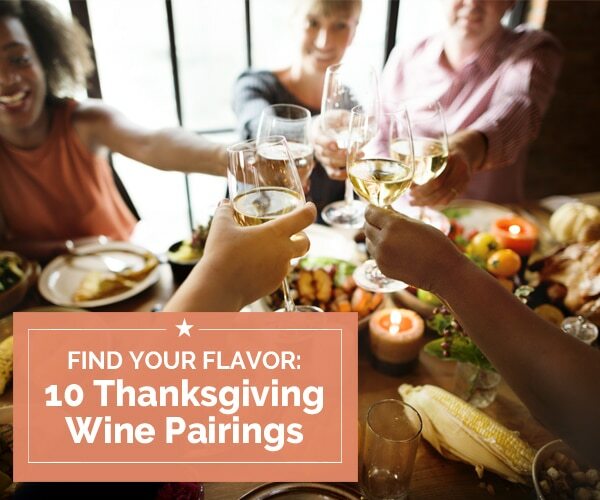 Matching wine with food can be a challenge at a gathering such as Thanksgiving dinner. 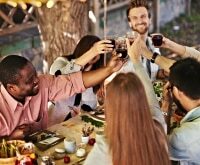 This wonderful, family-filled holiday brings with it a very diverse spread of food, so picking the ideal wine to impress your guests can be difficult. If there’s two things to remember this Thanksgiving as you wander down the wine aisles, it’s that Thanksgiving should be fun and sometimes people take wine selection too seriously. So this year I’m here to help you take a step back and not go overboard with the wine selection. 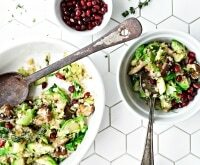 If you want to add mixologist to your credentials along with sommelier, check out these wonderful recipes for deliciously festive cranberry cocktails! Whether you’re planning a traditional turkey dinner with all the fixings or you’re going to serve a delicious ham dinner for your guests, I’ve got a few things for you to consider if you want to pick your own wine, plus a list of wine suggestions to make your selections extra easy. 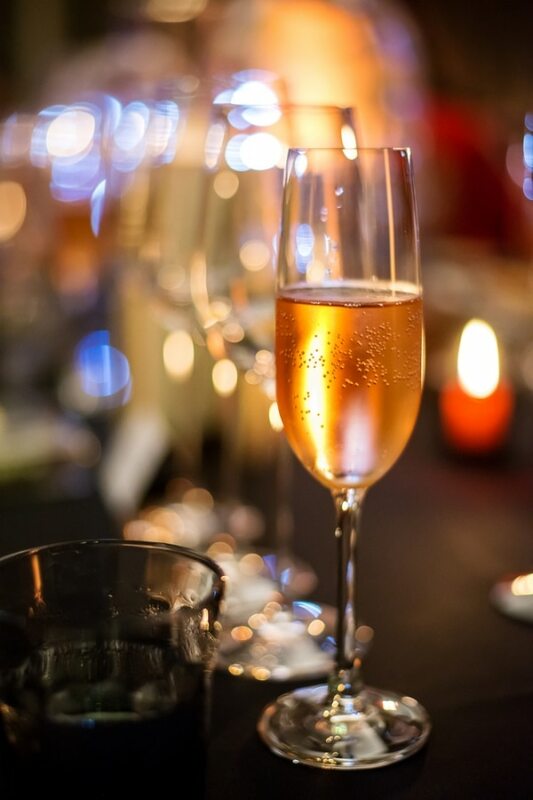 Let’s not forget about a little delicious bubbly to start off the day — it’s a celebration, after all! We celebrate our friends and families and we give thanks for the things that make us happy. What better way to celebrate than with a glass of champagne or sparkling wine? One of the great things about champagne and other sparkling wines is their versatility. Paired with any range of appetizers, champagne has such a celebratory feel that it will be the perfect start to your holiday dinner. Rosé Sparkling: This bottle may be a bit of a splurge, but we’re celebrating here! Give Schramsberg Brut Rosé 2012 a try! Classic Brut: Nothing beats a classic like Chandon’s Brut. 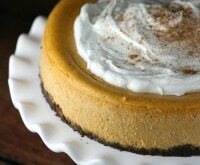 With apple, pear, and citrus flavors and aromas with a hint of spice, this is likely to become your new Thanksgiving tradition. 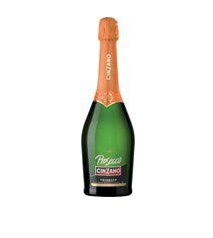 Prosecco: I just love a good Prosecco, and found that Cinzano Prosecco has a flavor loved by everyone. It’s not the fanciest of labels, but the bottle is reasonably priced and tastes amazing. 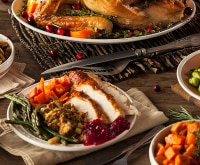 Thanksgiving dinner can be one of the hardest wine pairing days of the year because of the variety of foods served, but fortunately there are many wines that pair well with turkey and all the trimmings at a traditional Thanksgiving dinner. Feeling adventurous? 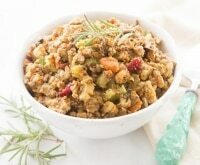 Try your hand at one of these 7 inventive ways to cook a turkey for your Thanksgiving feast! If you follow conventional wisdom and the most basic of wine pairing “rules,” turkey is most commonly paired with a white wine, but let’s not leave all those red wine drinkers out of the fun! The popular bird is rather versatile and lends itself to pairing with a variety of different wines. For the white wine drinkers at your table, try a wine that will enhance but not overpower the flavors of your holiday feast. Look for white wines that are round, smooth, fruity, and floral with just a touch of sweetness. 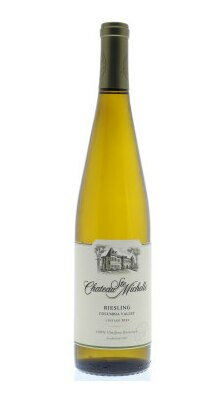 Another perfect white for turkey is a dry Riesling (see my recommendation for Chateau Ste. Michelle and ham below). Rosé wine is a great option because it’s usually lower in alcohol and has a fresh fruitiness. Rosé wines are a good halfway point between red and white wine, which not only keeps a wide range of drinkers happy, but also pairs well with all of the foods on your table. 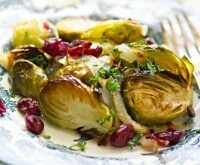 Red wines on the lighter side pair well with a variety of turkey dishes. A light and fruity red that’s meant to be enjoyed when it’s young, Beaujolais Nouveau is released in France during the third week of November each year, making it popular for Thanksgiving dinner. Not only does this wine pair wonderfully with dinner, it’s also the perfect accompaniment to cold turkey sandwiches for your day-after celebration! Your trusty zinfandel is an ideal option for Thanksgiving dinner, especially those with stuffing and heavy sauces like gravy. Long considered the best wine with a turkey dinner, add a little cranberry sauce and you’ll love this pairing. 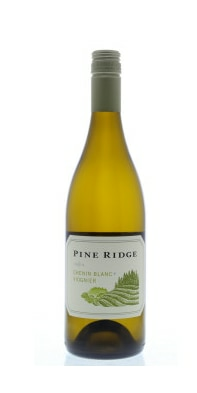 White wine: Pine Ridge Chenin Blanc-Viognier 2014. This California blend is well-priced and packs a gorgeous aroma set of melon, apricots, and pears along with a floral note to make your mouth water. Delicious from start to finish, you’ll be happy you gave it a try. Beaujolais Nouveau: Moderately priced with a joyous, bubbly red color and ripe fruits, this is a balanced wine full of ripe red berry flavors. 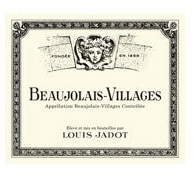 I just love Louis Jadot Beaujolais-Villages 2014 — it makes it worth jumping into French wine without hesitation! 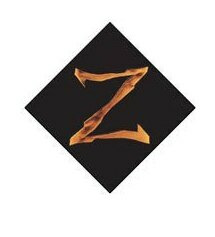 Zinfandel: Make sure you’re looking for a lower alcohol version of a good zin. 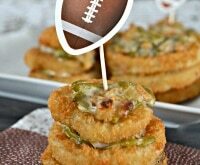 Turkey already has sleep-inducing tryptophan in it, so no need to accelerate hitting the pillow early. I really enjoy Jeff Runquist Z Zinfandel from Amador County, California. With a delicious raspberry and black cherry flavor and a silky texture, this is the perfect red for the evening. 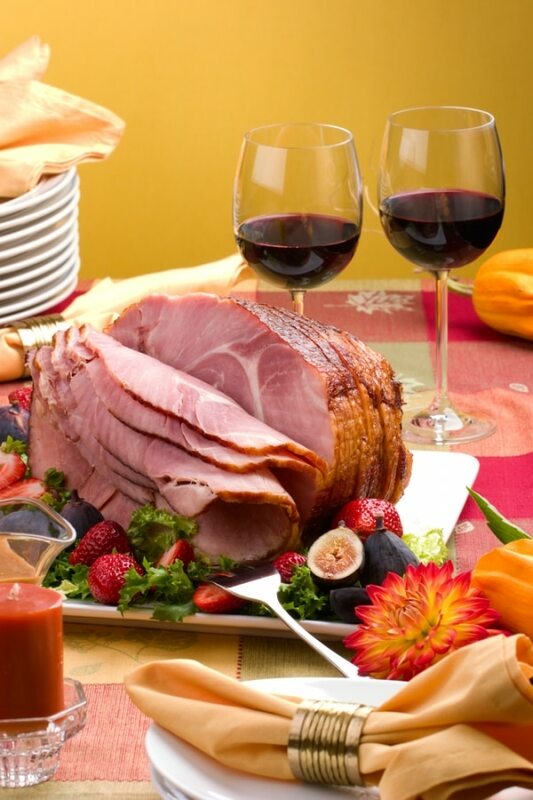 A fair bit gets written about pairing wine with turkey, but what type of wine goes best with a ham? Ham is pork, a meal that works well with both red and white wines. But in the transformation to ham, pork is cured and often flavored with sugar, and your holiday hams tend to be glazed to bring out an element of sweetness and spiciness. With ham as your meal centerpiece, you’ll likely find the standard line-up of buffet dishes, including potatoes of any variety and a nice veggie like green beans. The important part of pairing with ham is to keep your wine choices centered around white wines, rosés, or lighter styles of red. This lineup of wine will not clash with the inevitable sweetness on your plate and it will avoid overpowering your entrée. 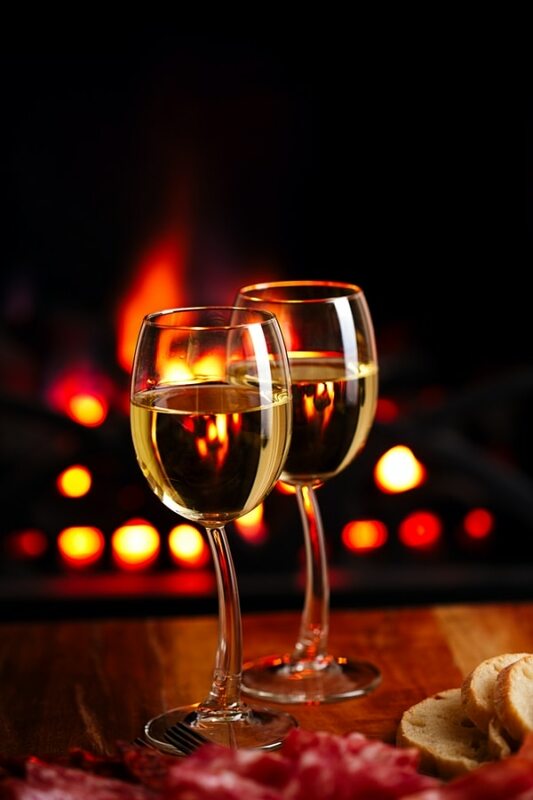 A wine with a bit of sweetness will be a great match, especially if your ham is honey-baked or brown sugar glazed. 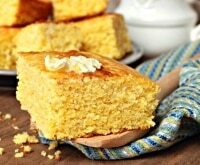 One important note about food and wine is that sweetness in the food will make your wine task less sweet and more acidic. 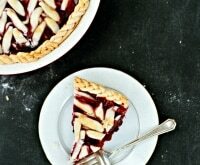 Don’t worry about having a sweet wine with dinner because the sweetness of your food will make the wine taste dry. A meal centered on ham will need a light- to medium-bodied wine in order to not overpower the main course in terms of weight and flavor. White or rosé wines work well here, but if you must serve a red wine, keep it on the lighter side with choices like pinot noir, which is considered the perfect choice for ham. This isn’t the food to bring out your powerful cabernet for. Riesling: A wine that offers that varied level of sweetness. I like rieslings from Washington State. Chateau Ste. Michelle Columbia Valley Dry Riesling is delish and very reasonably priced. Rosé: I think most rosés are wonderful, so it’s tough to select one that wouldn’t work! I do love the delicate bottle and flavors of Francis Ford Coppola’s Sofia Rose wine from California. The beauty of the bottle matches the delicate flavor of this beautifully-colored wine. 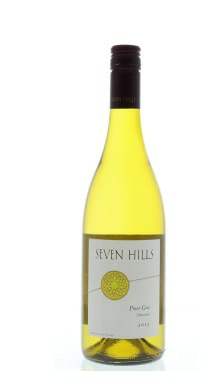 Pinot Gris: Oregon is known for making a lovely Pinot Gris and I really enjoy Seven Hills Winery Oregon Pinot Gris because it’s smooth with lots of fruit flavors, including citrus and pear. 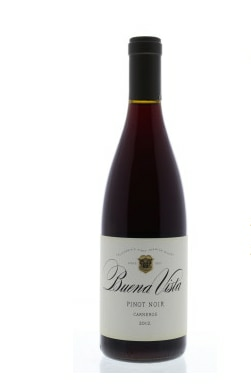 Pinot Noir: For a nice pinot, I really like serving a Buena Vista Carneros Pinot Noir from Napa Valley. With aromas of black cherry, raspberry, and even rose hips, this one works! As you enter into wine shopping for your Thanksgiving dinner party, always remember there’s no single “right” choice. In the interest of pleasing the greatest number of guests, I recommend offering different wines with your meal. With most of my suggestions ranging in price from $10-$25, I hope the lists above provide some guidance to help you enjoy the holiday and try some new wines in the process!